Allan Gurganus’s first novel, Oldest Living Confederate Widow Tells All, spent eight months on the New York Times bestseller list, has sold more than two-million copies and been translated into twelve languages, and was made into a CBS movie starring Diane Lane, Donald Sutherland, and Cecily Tyson. Born in Rocky Mount in 1947, Gurganus studied as a painter and served in the U.S. Navy before turning to writing. 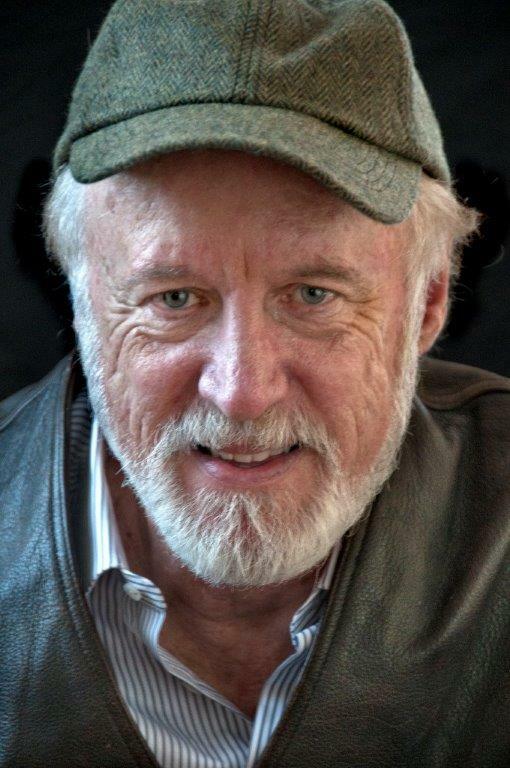 His work has appeared in the New Yorker, Harper’s, O’Henry Prize Stories, Best American Stories, The Norton Anthology of Short Fiction, and Best New Stories of the South. His other books include The Practical Heart, Plays Well With Others, and White People, which won the Los Angeles Times Book Prize. Buy from your local bookstore or at Amazon.com. Read an interview with Allan Gurganus in The Indy Weekly where he talks about politics and his 2013 collection of novellas, Local Souls.